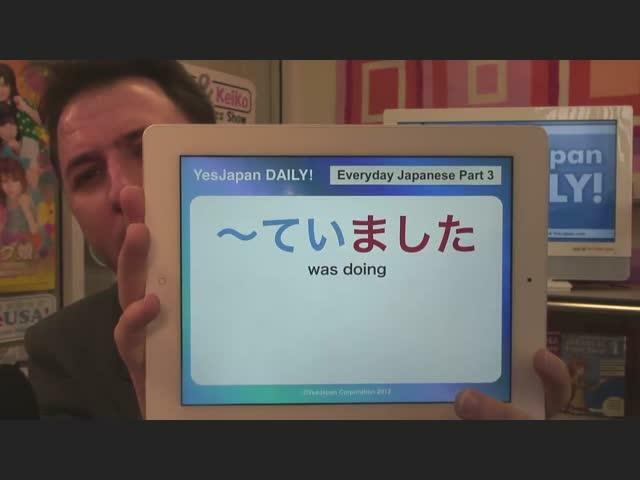 Part 5 in the ongoing series "Japanese We Do Everyday". This time George discusses how to say "I think...". 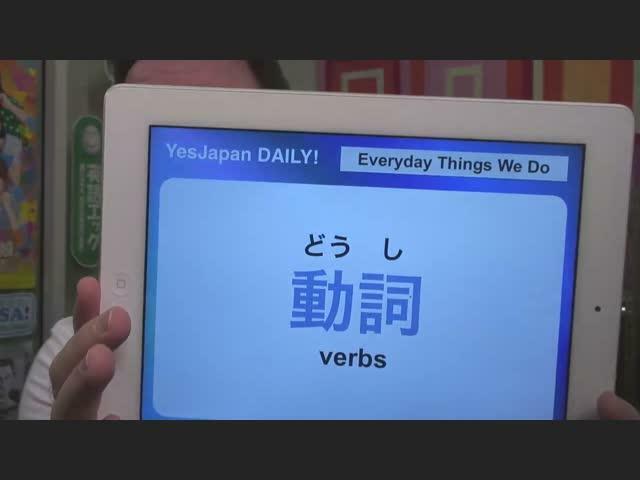 This is part 3 of the multiple part series "Japanese We Do Everyday". It is more than just simple words. 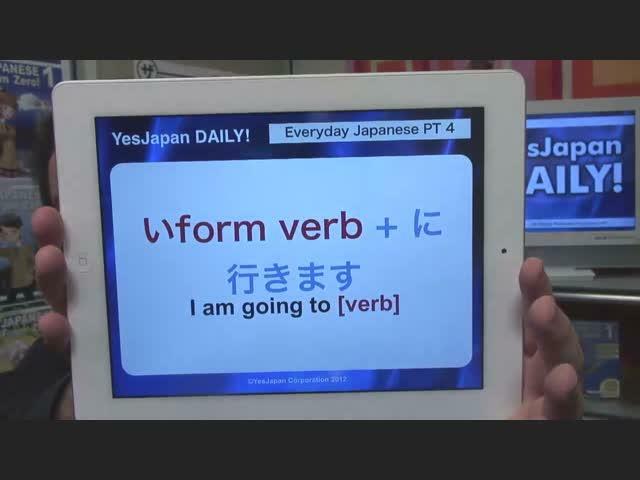 The simplicity of Japanese verbs is discussed. This is part 2! 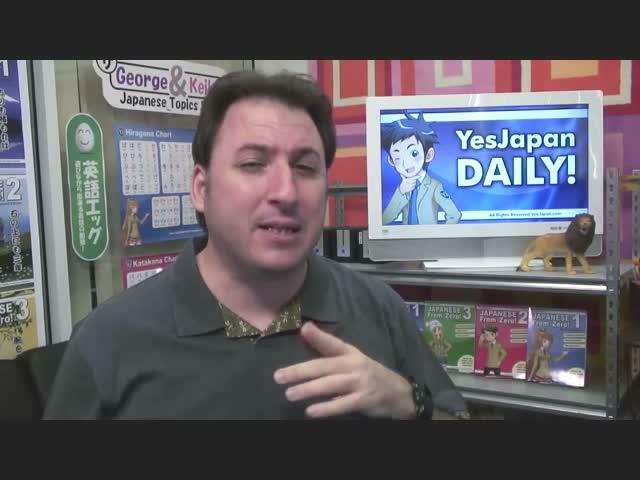 Make sure you watch Part 1 (YesJapan Daily #90) first!